Decorative Dahlias produce large, fully double flowers with rounded petals throughout the summer. 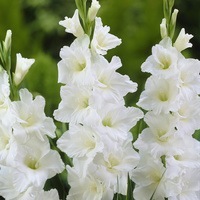 Ideal for planting in a sunny border where it will produce masses of flowers. 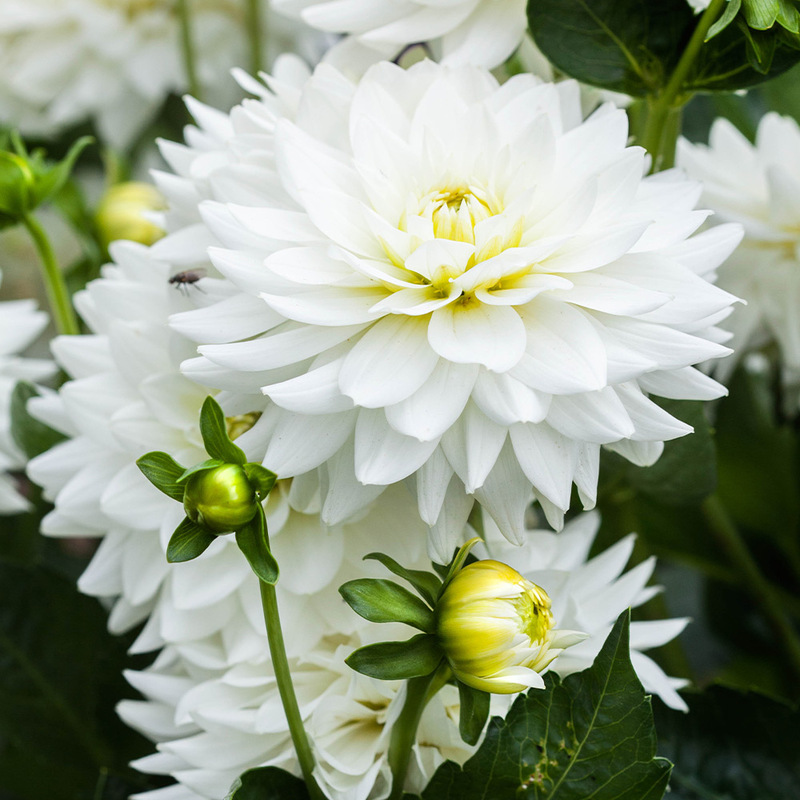 Dahlia Karma Serena produce beautiful white flowers with glowing yellow centres. When the Dahlia is in full flower it can be cut for an excellent cut flower display. Height 100-120cm. 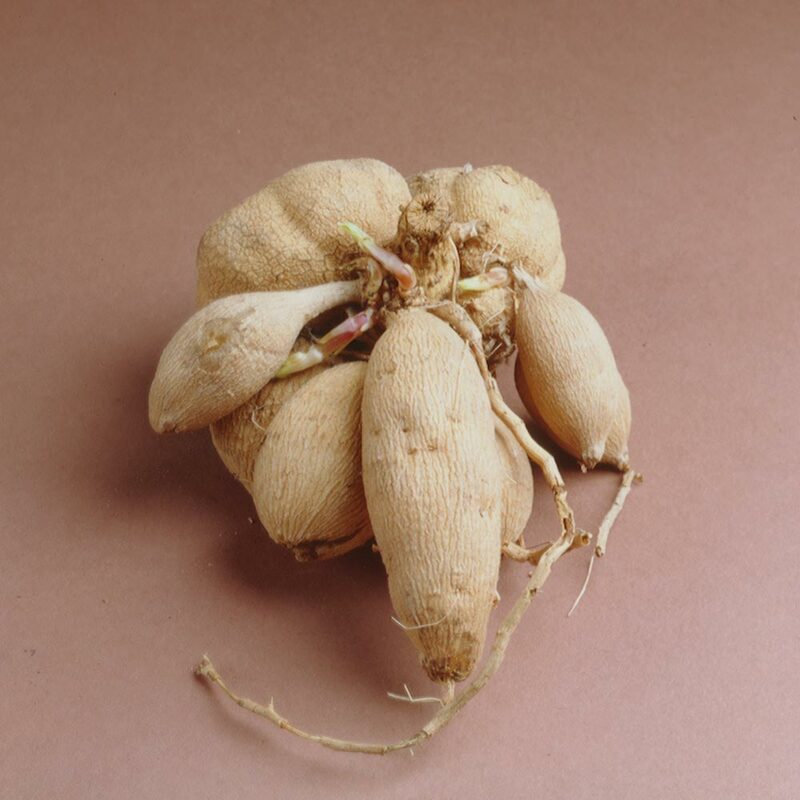 Top grade tubers supplied. 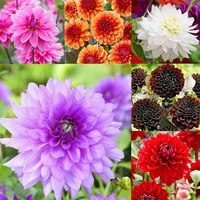 Dahlia tubers can be planted 10cm deep in fertile well drained soil, outdoors in spring when the frost has disappeared. They prefer to be in a sunny location and spaced at approximately 45cm apart. 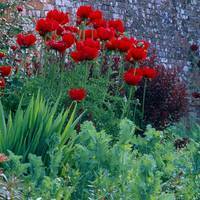 In areas where there is extreme cold, dig up dahlias and store in a cool peat over the winter. 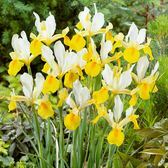 Apply a high potash fertiliser every few weeks in the summer to help growth and they can be dead headed when necessary.